Dr. Freeland is originally from Fordyce, Arkansas. He attended medical School at the University of Arkansas for Medical Sciences. He completed his general surgery residency at Louisiana State University in Shreveport. His cardiothoracic training is from the University of Alabama at Birmingham. 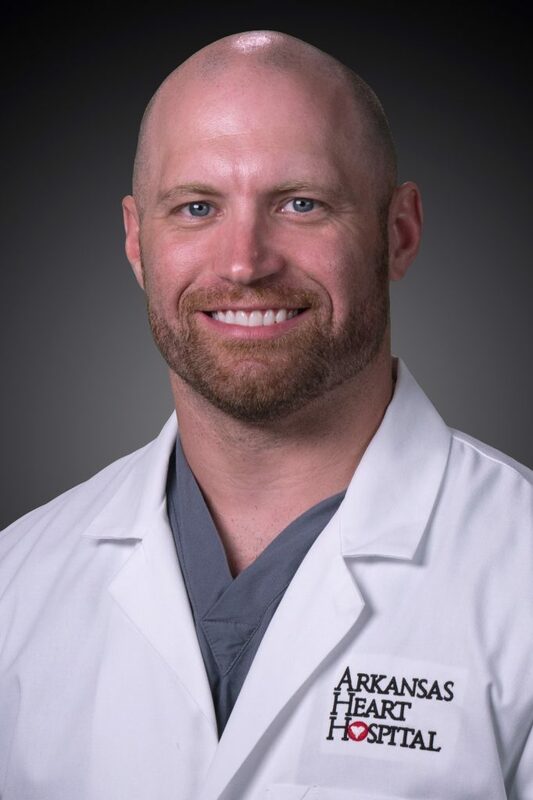 Dr. Freeland is a Cardiothoracic Surgeon with an interest in coronary vascularization, structural heart disease including the TAVR procedure as well as aortic pathology. In 2004 Dr. Freeland was a patient care partner before continuing on with his education. In his spare time, he enjoys hunting, shing and spending time with his daughters.